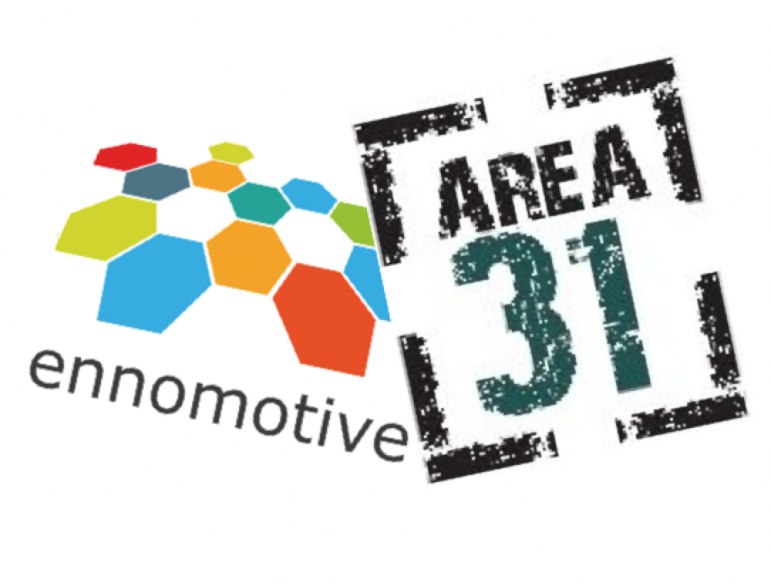 See how Ennomotive is being incubated at IE – Instituto de Empresa Area 31! The interview to our CEO reveals how IE is helping us creating a global engineering community to solve companies’ challenges around engineering, manufacturing and logistics. IE Business School is recognised as one of the leading business schools in the world. The Financial Times has ranked it as the best Business School in Europe in 2012 and 2013, and the school’s International MBA, Global MBA, and Executive MBA programs have consistently ranked in the top tier of global business programs. IE’s passion for entrepreneurship has materialised in Area 31, an inspiring space that hosts the entrepreneurship and innovation ecosystem gravitating around IE Business School. Entrepreneurs are at the core of this ecosystem, which is also integrated by investors, programmers, public administrations, corporate partners and anyone enthusiastic about promoting entrepreneurship. If you wish to see what we do at Ennomotive just click here! … And enjoy our engineering competitions!